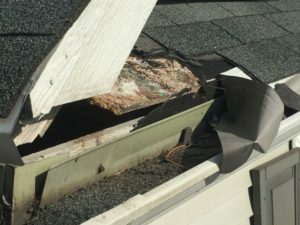 Raccoons can enter through the roof or under houses and damage roofs, attics, and basement areas. 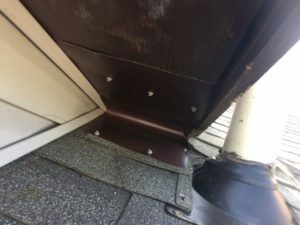 It is important to hire a professional to avoid further damage and remove the animal when possible. 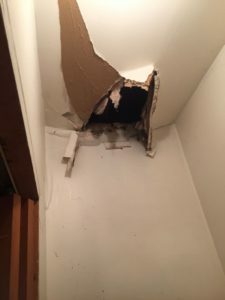 Raccoons are known to have multiple dens in the area and damage or entry can be intermittent. 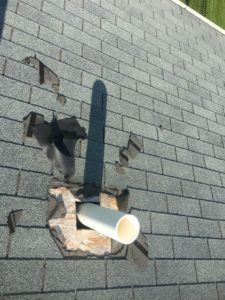 Most raccoon attic issues are in the winter due to cold or spring when breeding occurs. 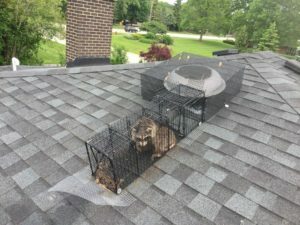 When raccoons have young they need to be located. 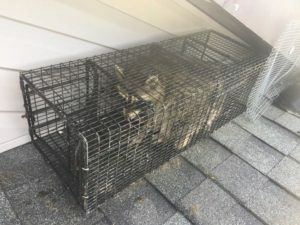 Trapping is best done on the roof near or over the entry point. Wildlife & Waterfowl Solutions LLC uses specialized traps and positive trap sets to reduce non-target animals. We do not do insulation removal or cleaning but recommend a professional in that industry be contacted if damage has occurred.